Dave, founder of SEAFIRE GOURMET (previously Davez Foodz), has a life-long passion for hot sauces and spicy foods, starting with the earliest memory of sibling rivalry while eating at Asian restaurants of who can eat the most wasabi and hot chili sauce and take the burn the longest. What started as a medical emergency for my wife’s son and her search for an alternative way for him to make a living using his Gourmet cooking skills, resulted in Dave’s quest to start experimenting with making hot sauces in our home kitchen. Many recipes later, Dave had formulated a red chili sauce people absolutely loved. This sauce had a wonderful flavor with a little sweetness and a nice spicy heat, approachable by many. Sweet Spicy Girl, Dave’s first hot sauce, was born. Friends and family loved Sweet Spicy Girl and encouraged Dave to take the next step and bottle the sauce and sell it. At SEAFIRE GOURMET, we use only the freshest ingredients including chili peppers we personally pick in Washington state’s Yakima Valley. We do all of this to ensure customers are delighted with the uncompromising spicy great taste of all our products. 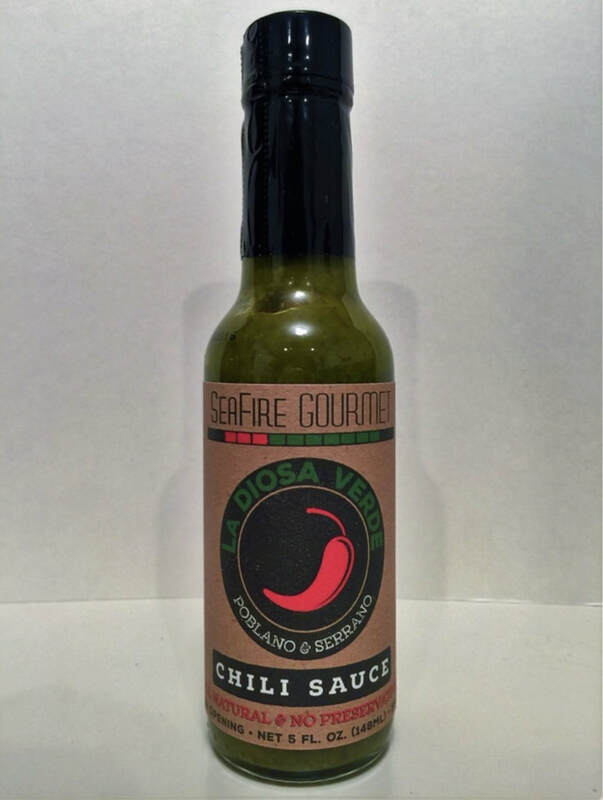 LA DIOSA VERDE from SEAFIRE GOURMET.. First off, let me say that you will definitely say WOW when you first taste this sauce. With a beautiful green color, the fresh tasty bits of crunchy poblano and serrano peppers mix perfectly with the vinegar, shallots, cilantro and spices. Just the right amount of citrus flavor from the lime juice is added in to make this a special sauce everyone will love. All of Dave Ridderbusch's Sauces, from his Sweet Spicy Girl, Hot Spicy Girl and Classic Habanero have a great fresh flavor that explodes on your taste-buds in such a delicious way that excites your food and scenes. 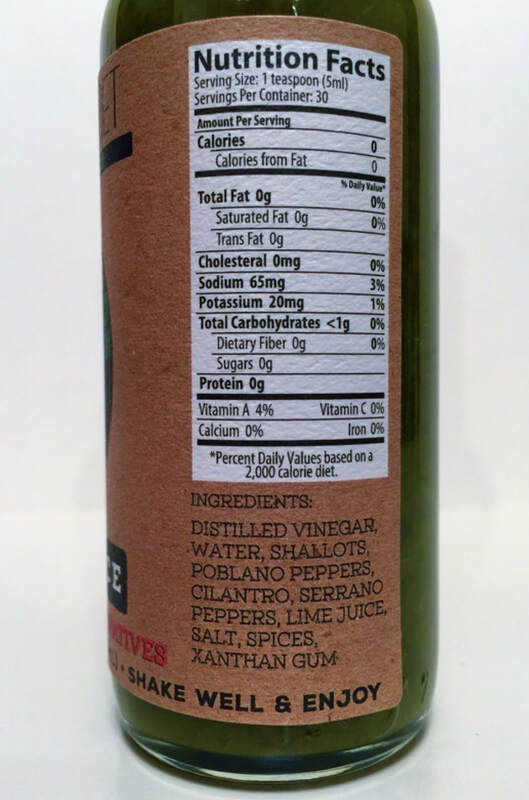 I used LA DIOSA VERDE on a number of dishes such as hamburgers, tacos, wings and even on plain tortilla chips. I just love the flavor of this sauce! Outstanding! 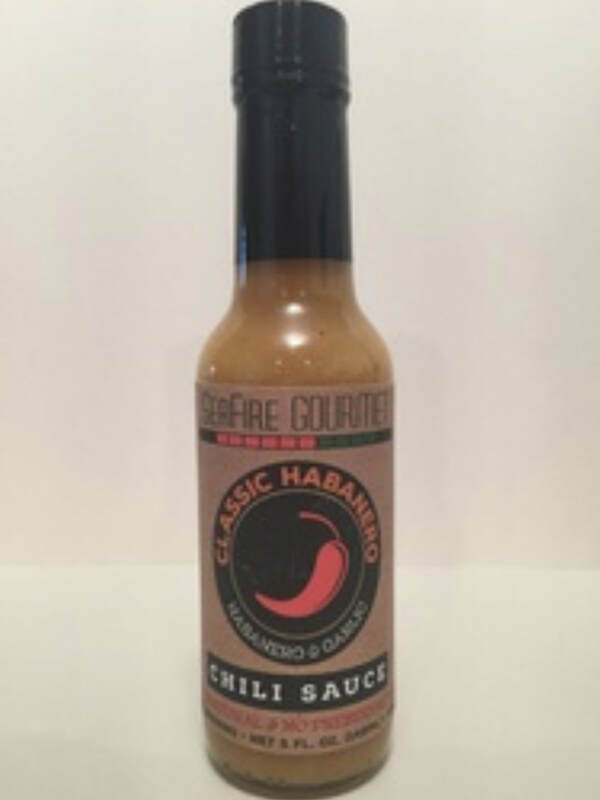 CLASSIC HABANERO from SEAFIRE GOURMET.. First off, if you like the flavor of garlic then you'll love this sauce! When I first cracked open this hot sauce the entire room was filled with the aroma of garlic. The intense aroma was absolutely mouth watering. This Classic Habanero sauce is just fantastic. The hint of orange juice added to the habanero sets the flavor apart from all other habanero sauces. I love the combination of all these ingredients and they work so well together. 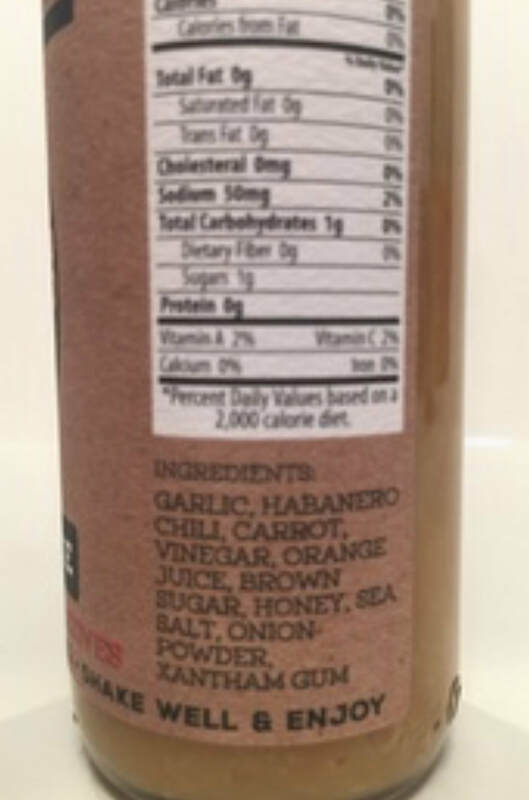 Seafire Gourmet's Classic Habanero would really work well on anything you would want to add garlic, spice and heat to. I just love this sauce! 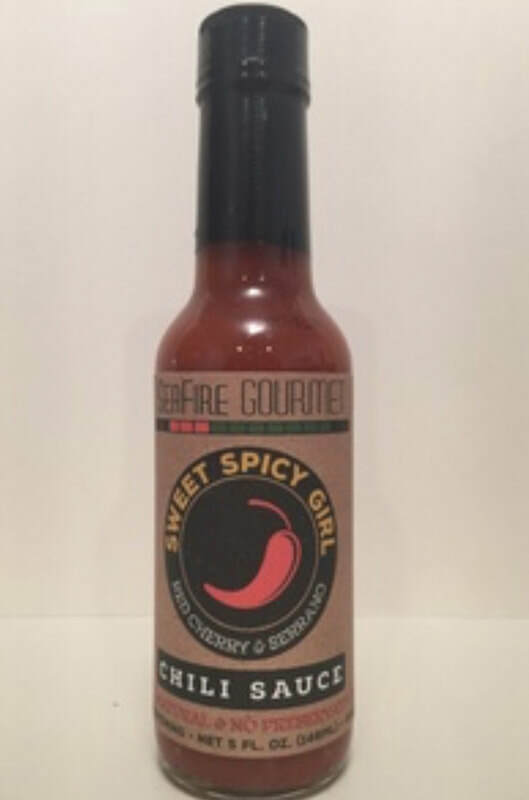 SWEET SPICY GIRL from SEAFIRE GOURMET.. 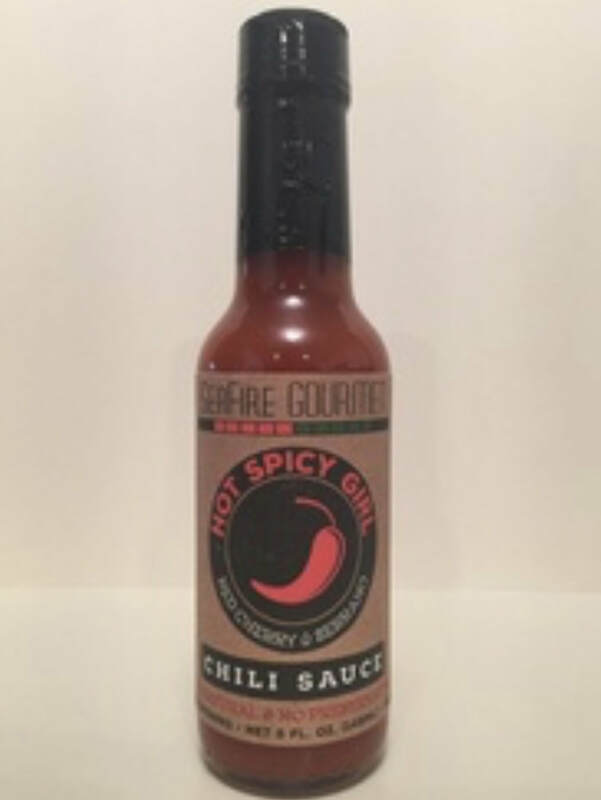 Here is another fantastic sauce from Seafire Gourmet. This sauce has a wonderful flavor of serrano peppers with just a mild sweetness from brown sugar and the red cherry hot pepper. 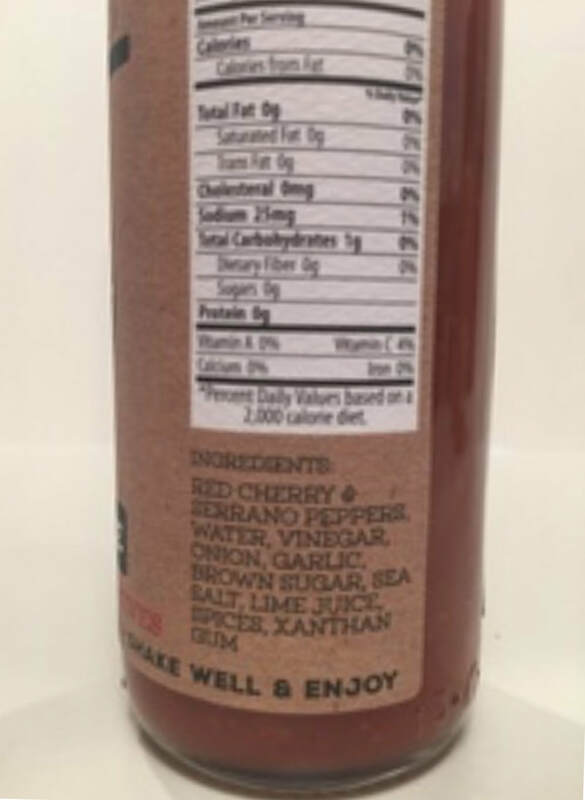 (It's not overly sweet like a sweet chili sauce) This sauce also has vinegar, onion, sea salt, lime juice and spices. 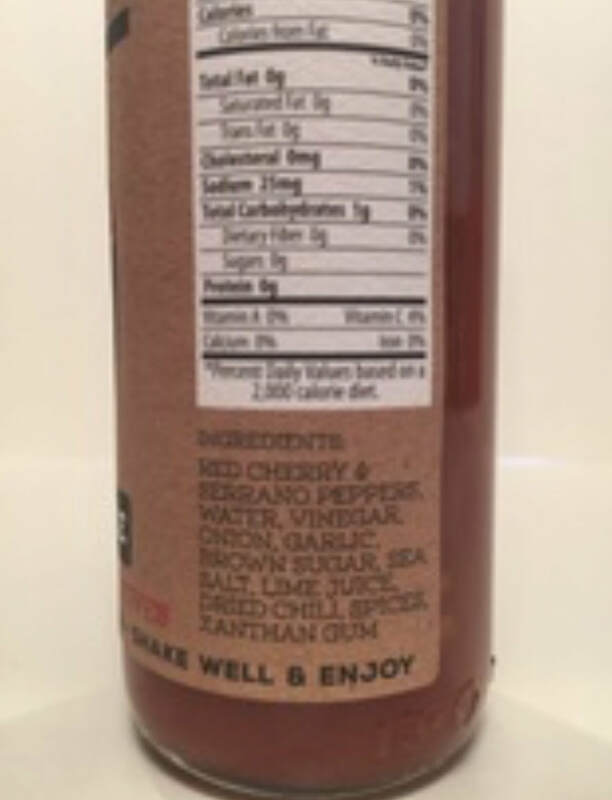 The blend of all the ingredients works wonderfully together to make a sauce that anyone would enjoy. The red cherry pepper sets this sauce apart from any other sweet hot sauces. HOT SPICY GIRL from SEAFIRE GOURMET.. This sauce is the same as the SWEET SPICY GIRL but with the addition of dried chili. Just the addition of the dried chili makes the differences of heat to change this to a much hotter sauce. Still a wonderful full flavored sauce that would work well on anything. This sauce would make a great hot wing sauce and would work great on breakfast or BBQ. Another fantastic sauce from Seafire Gourmet.